Omar Khayyám lived in the 11th Century. A Persian homo universalis, he was a mathematician, scientist, philosopher, astronomer and poet. 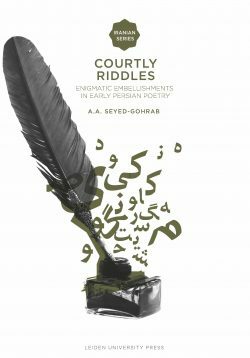 He is believed to have written 200 to 600 Rubáiyát (quatrains) in Persian. 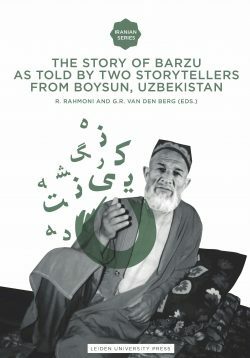 His Rubáiyát has been translated into Arabic, Chinese, Dutch, English, French, German, Hebrew, Hindi, Russian, Urdu and many other languages. 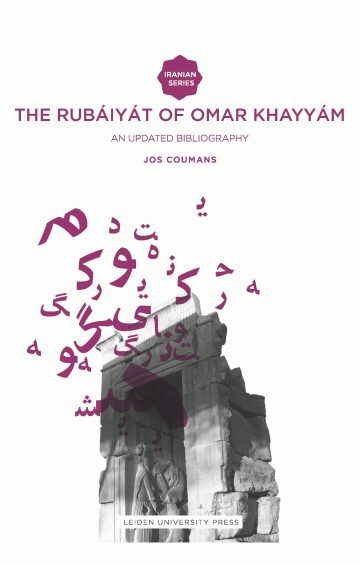 It has been published in numerous editions: precious volumes with jeweled bindings, artist’s books, scholarly and critical editions, forgeries and fake editions, making The Rubáiyát of Omar Khayyám a perfect object for book collectors and lovers of poetry. Edward FitzGerald’s translation of the Rubáiyát of Omar Khayyám has been one of the world’s most popular books. Since the first version in 1859, new editions, reprints and translations have appeared in an almost endless flow, varying from plain text to highly decorated, illustrated editions and from almost microscopic miniatures to monumental, oversized volumes. FitzGerald’s translation stands out, but there are hundreds of other translations, from many countries, and you will find them all in this book. Jos Coumans is a librarian and has been the secretary of the Dutch Omar Khayyám Society since 1997. 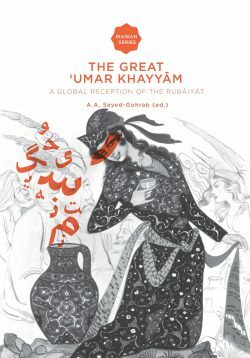 "A rich, valuable, and unique source of information for the scholars of Khayyám, classical Persian poetry, and comparative literature."